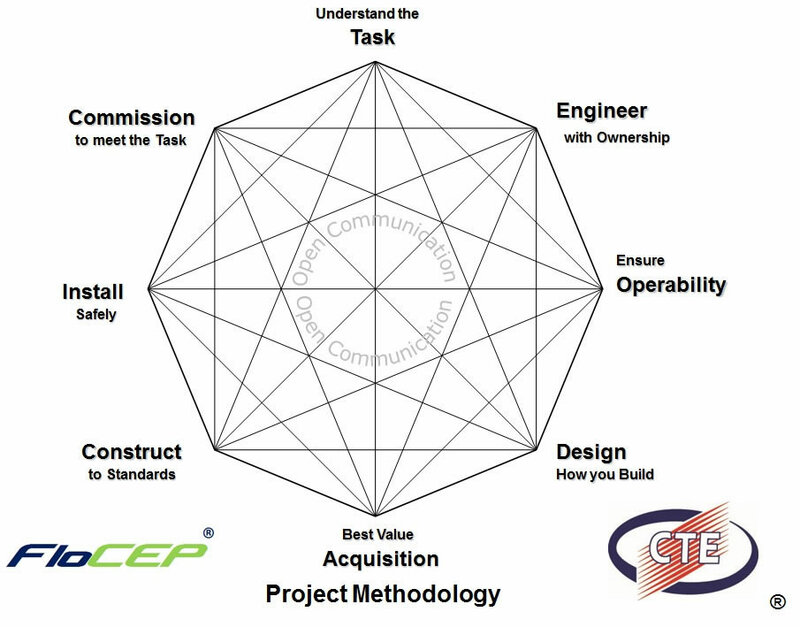 FloCEP Pty Ltd is built upon the foundations of our existing Design, Engineering and Fabrication Company, Control and Thermal Engineering (CTE®). For over 25 years we have undertaken process development engineering, working on cutting edge process technologies and processes improvement. The methodologies in project management fundamentals, used successfully in over a quarter of a century of operations, were applied to the development of the PROmotion® technology platform. In that period we noticed patterns of “process problems” that involved the inhomogeneity of a carried phase in a continuous phase. In mineral processing that was mineral processing plant slurries. It became evident there was a significant unmet need in our industry – to remedy “maldistribution”. That is, to make the solids in a “carried phase” distribute evenly so that streams can be split leading to both solids “flow” and bulk “flow” being managed and directed as needed. That was the driver for our research and development efforts resulting in the PROmotion® patented technology designs and application methods.